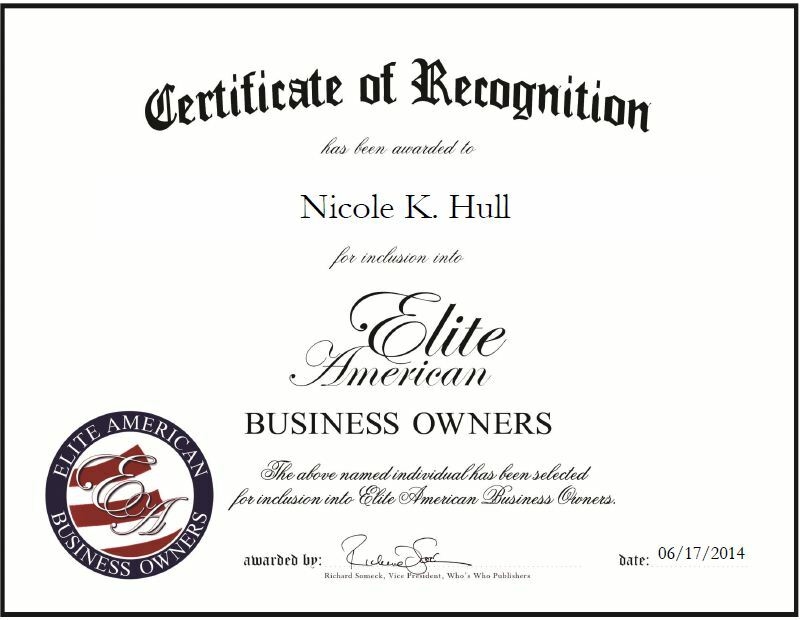 Ashburn, VA, June 17, 2014, Nicole K. Hull, Owner and Chief Executive Officer of Auspicious Interiors, has been recognized by Elite American Business Owners for dedication, achievements and leadership in interior design. Ms. Hull is a well-established interior designer who has been running her own business for the past 11 years. Auspicious Interiors provides a wide range of interior design, Fung Shui, and restoration services, and sells antiques. 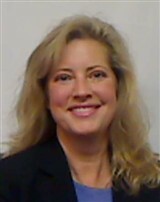 An expert in developing business and creating strategic plans, Ms. Hull is responsible for marketing the business, and overseeing classified government sites, embassies, school and medical facilities. Aside from operating her own business, Ms. Hull enjoys sharing her knowledge and experience with up-and-coming professionals. She is an adjunct professor at The Art Institute teaching Interior Design and The Fashion Business. Throughout her career, Ms. Hull has managed multi-million dollar projects in government, commercial and educational markets for engineering, architecture and technology companies. She also competed against many designers in a five-state area and won Designer Showhouse. Ms. Hull attributes her success to her perseverance, education, and ability to work well with people, as well as high energy and diplomacy. In the coming years, Ms. Hull would like to embrace the international arena to establish a presence there. This entry was posted in Interior Design and tagged commercial and residential, Designer Showhouse, Fung Shui, restoration. Bookmark the permalink.